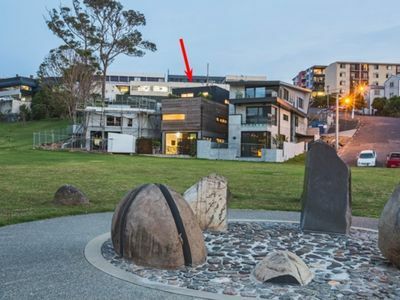 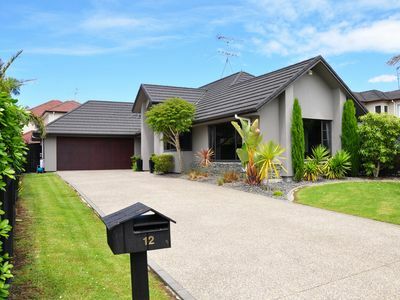 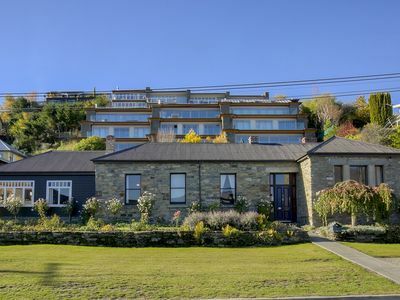 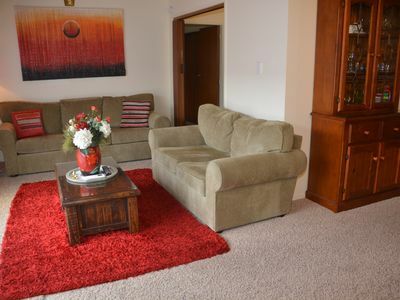 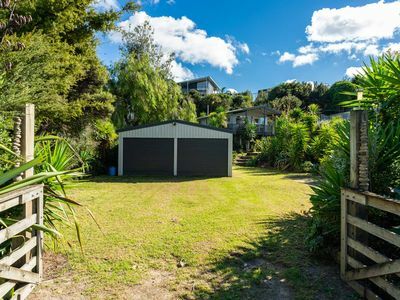 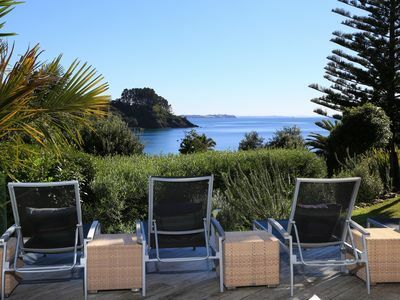 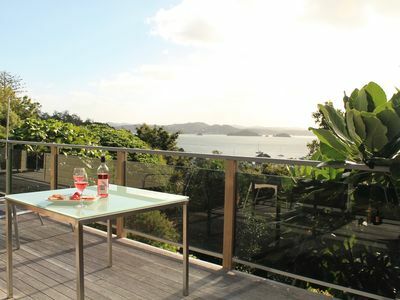 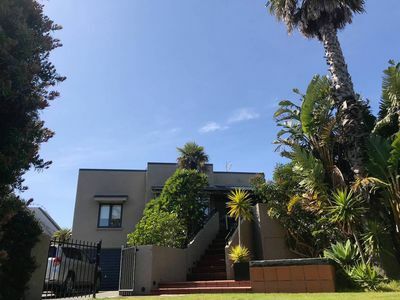 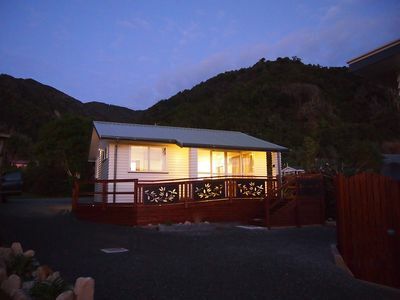 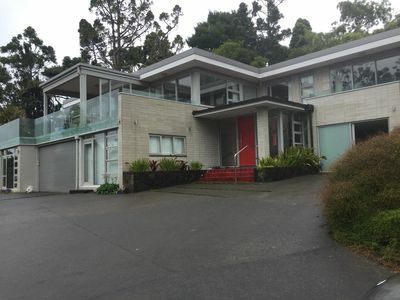 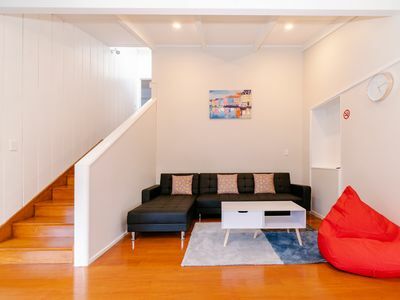 Located in quiet Karamu Place, just a short stroll to the local bars, restaurants, shops and supermarket. 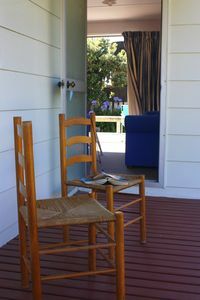 Our holiday home has 3 Bedrooms with new pillow top queen beds, a full kitchen and large modern bathroom. 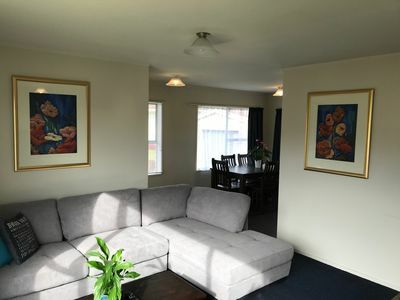 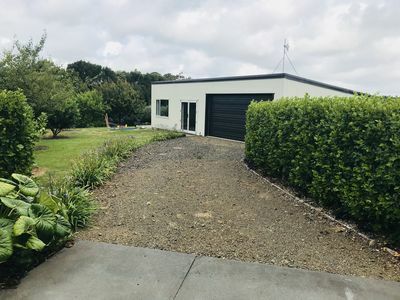 It also has an open plan lounge and dining area with new furniture, Laundry with washing machine, large fully fenced back yard area and off street parking. 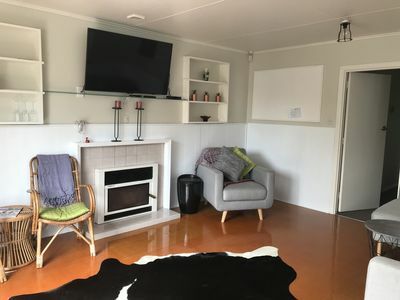 This is a very warm home with a heat pump and wood burning fireplace. 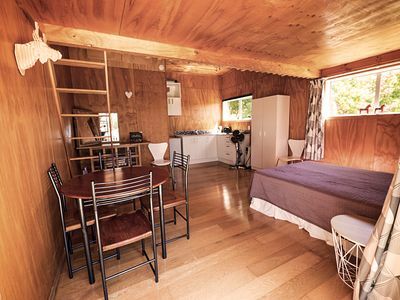 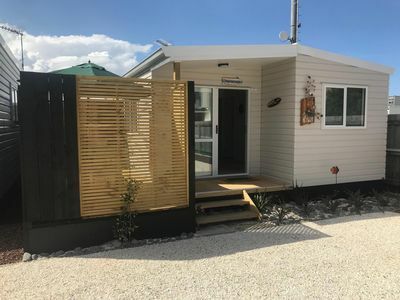 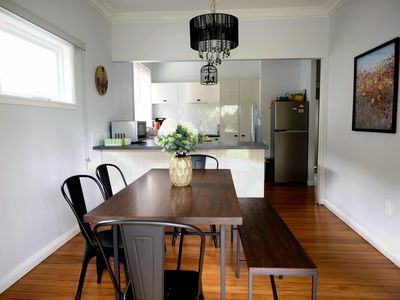 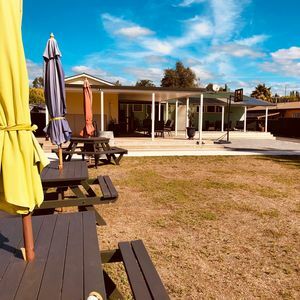 This is your perfect base for the many activities on offer in and around the Tongariro National Park which include skiing/boarding on Mt Ruapehu, hiking, mountain biking, golf and fishing. 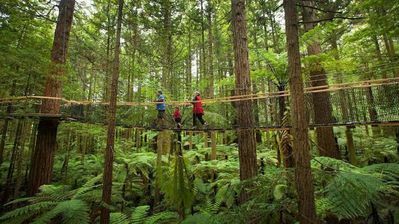 REDWOODS - Just a pedal away COME & STAY!